22/Sep/2015 Posted By admin no comments. Analytics India Magazine hosted an event on analytics to bring analytics leaders, data scientists and innovative companies together at a platform. The event was held on 12th September, Park Plaza Hotel, Outer Ring Road, Bangalore. Leaders and innovators from 400 companies joined the event. Aashu Agrawal, Head, Operations and Analytics at BluePi Consulting, shared her thoughts on the current advancements happening in analytics in the panel discussion: Key Trends in Analytics. 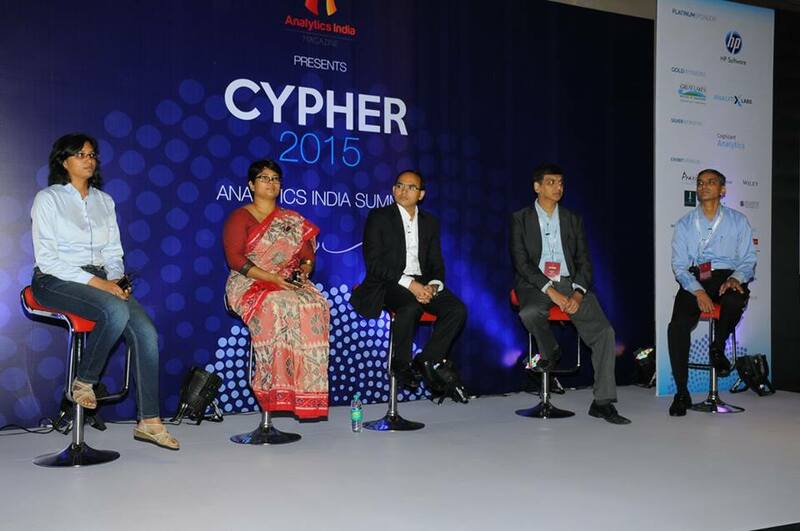 Analytics experts from Cognizant, Bharti Airtel, American Express, KPMG participated in the discussion as well. 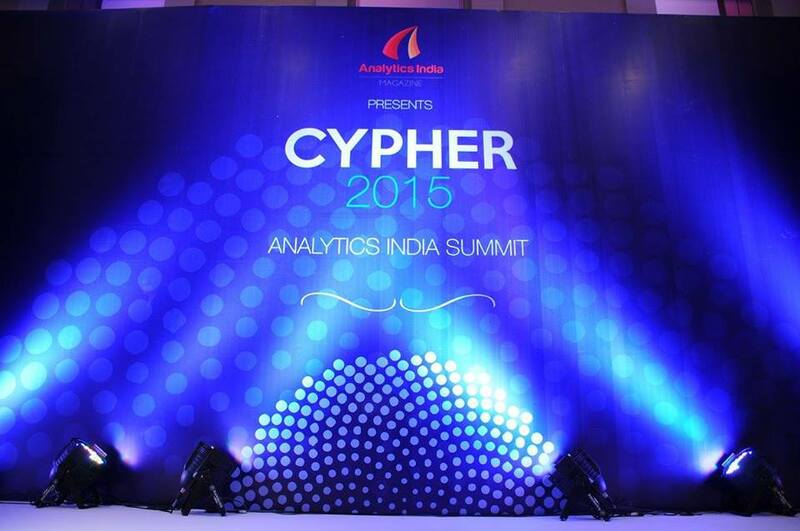 Adoption and applicability of analytics across industries. Asset value of data and security. Analytics specialist across the industries shared their view on topics like challenges in analytics adoption, new tools and technologies in analytics world, increasing awareness and education in analytics field.